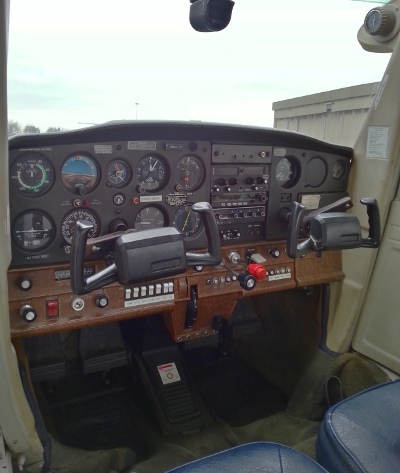 Simply wanting to take the controls of a light aircraft? 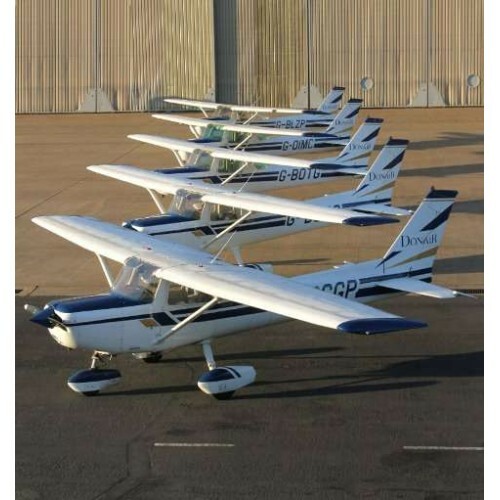 Why not take a Trial Flight, it is the perfect introduction to flying light aircraft! 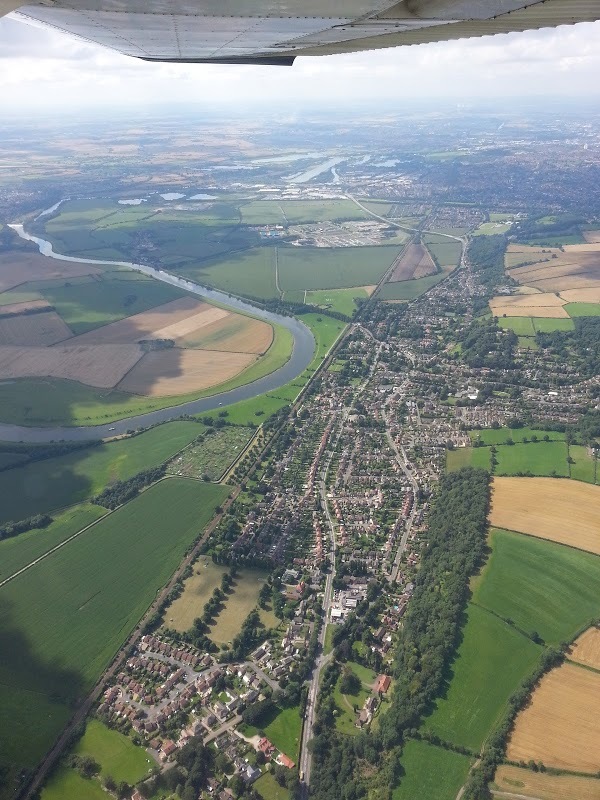 Your instructor will give you a full pre-flight briefing on the fundamentals of flight, information about the aircraft's controls and discuss the route to be flown including any significant landmarks to look out for. Trial Flights are available in hourly or half-hourly slots and are 'brakes off to brakes on' so the briefing is not included in the time you pay for. 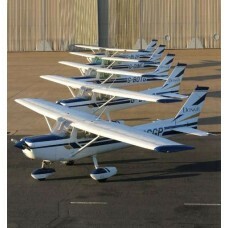 You will usually be allowed to take the aircraft's controls under the close supervision of the instructor. After making your purchase, a Trial Flight Gift Card will be sent in the post, this can be redeemed by telephoning to book the flight. After the completion of your Trial Flight a certificate is presented to mark your achievement! 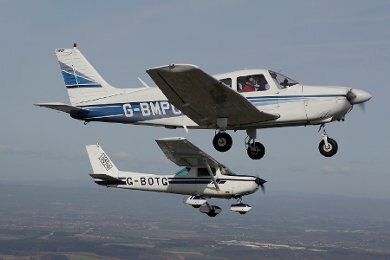 The 60 minute Trial Flight in the Cessna 152 aircraft is suitable for an individual with reasonable mobility up to a weight of about 15 stone and a height of about 6'2. All our 60 min Trial Flights come with our 58 page Donair Trial Flight Guide Book which is included for FREE, it is a great introduction, full of useful information to help you get the most out of your flight.